Let’s hope the staff at Rugby are as understanding as the staff were at Euston. 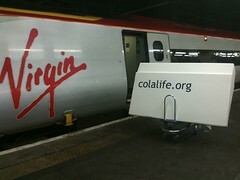 On arrival at Euston I’m being met by friend and ColaLife supporter Paul Webster (aka @watfordgap) and we are going to carry it to the RSA where it will spend Christmas. 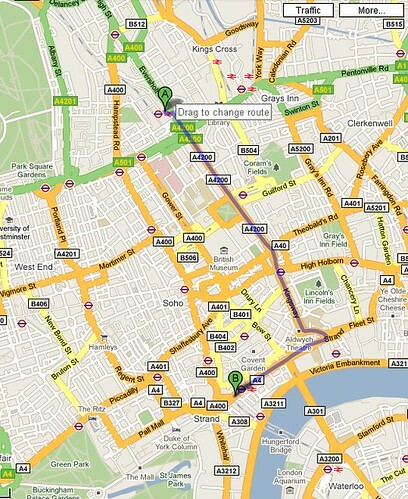 We will be leaving Euston at about 7:30 and this is our route. 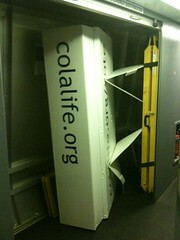 If you see us give us a shout!